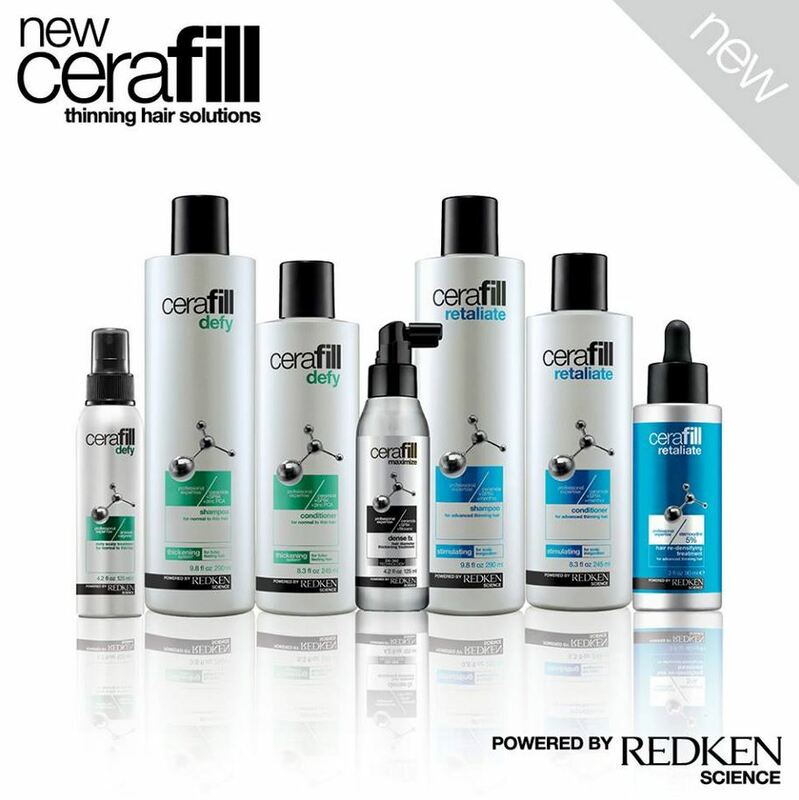 A long awaited product by Men and Women alike, Cerafill is a breakthrough solution for hair-thinning problems. Cerafill Defy – used by those with normal to thin hair in the early hair loss stage improving the appearance of thin hair. Hair instantly looks and feels fuller with healthy shine. Cerafill Retaliate – Professional formulas with menthol, ceramide and SP-94 strengthen, stimulate and nourish so hair instantly looks and feels fuller. Take your plan of attack further with Minoxidil Topical Solution, USP hair regrowth treatment, clinically proven to help regrow hair*. Visit us for a Free Hair Clinic Consultation with Clare to find out how these products can work for you. *For men and women with heredity hair loss. It takes time to regrow hair, results may be visible for men after using Minoxidil regularly 2-4 months. Results may be visible for women after using Minoxidil regularly for 4 months. The amount of hair regrowth is different for each person. Minoxidil will not work for everyone. Stop using product if you do not see hair regrowth after 4 months and see your doctor.